* Use the promo code SALGUIDE with your booking and receive a 10% discount. 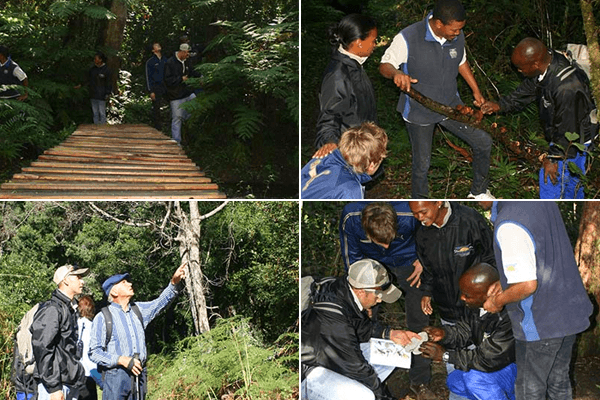 Based in the heart of the majestic Tsitsikamma National Forest, we offer several eco-adventure activities including the Tsitsikamma Canopy Tour (a “FIRST IN AFRICA”), Woodcutters Journey, Guided Hikes and Team Building. 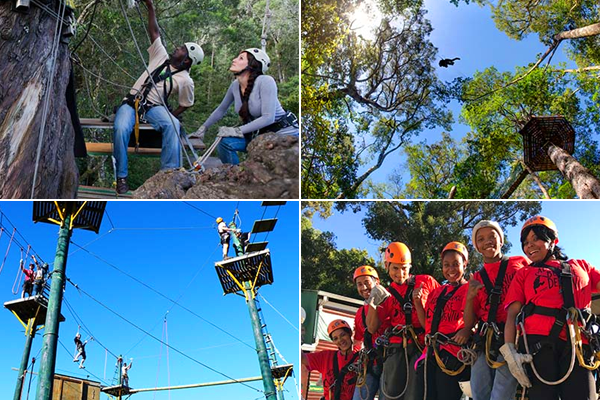 Stormsriver Adventures offer a range of activities which all start from our adventure center in Stormsriver Village in Tsitsikamma. Tsitsikamma is a Khoisan word meaning, “place of much water" and is home to the magnificent Tsitsikamma National Forest, a popular attraction along the Garden Route. Stretching from Mossel Bay to Stormsriver by way of the N2 coastal highway, Garden Route National Park was recently recognised as a UNESCO World Heritage Reserve making it the perfect place for eco-adventures and experiences in nature. A first in Africa. 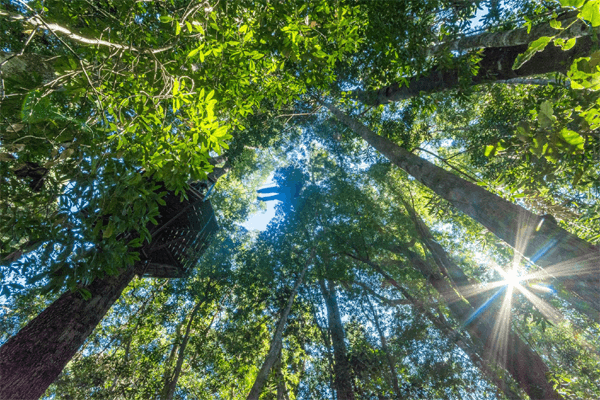 Enjoy the unparalleled beauty of the indigenous forest high up on ten treetop platforms. Gently glide along in a harness, on steel cables 30 meters above the forest floor. 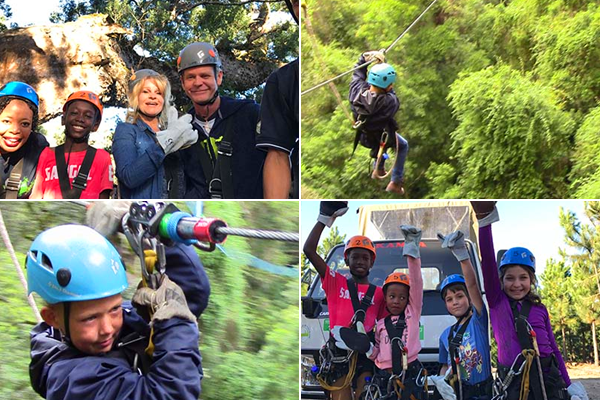 A "green" family activity full of fun! 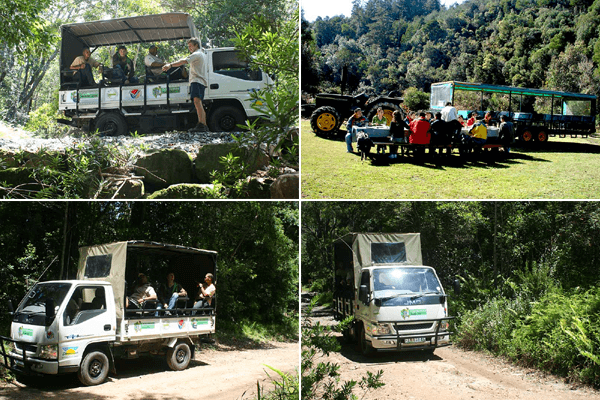 Experience the uniqueness of the Tsitsikamma Forest on a journey down the old Stormsriver Pass in the comfort of a specially designed vehicle. We introduce you to a fairy world of a 450-500 year old “Human like Tree”, our own unique “Forest Guard”. A great way to experience the indigenous forest for those who prefer less of an adrenalin rush. 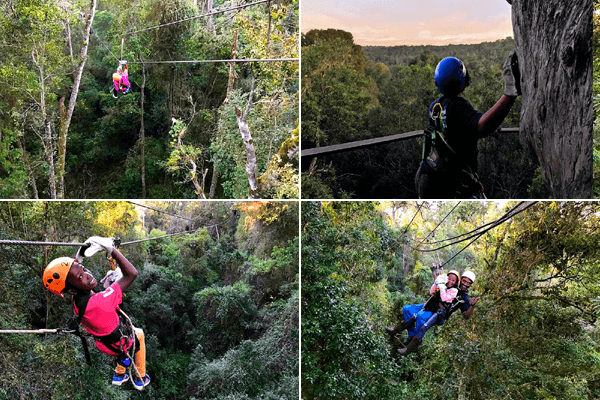 Wander through the ancient Tsitsikamma forest as you travel back in time to when the forest was "home" to hunter gatherers and learn more about their daily existence beneath the canopy. As you hike beneath the treetops, discover how the forest lives and breathes to the sounds of birds like the Knysna Loerie and Green Hoophoes. You will be amazed! 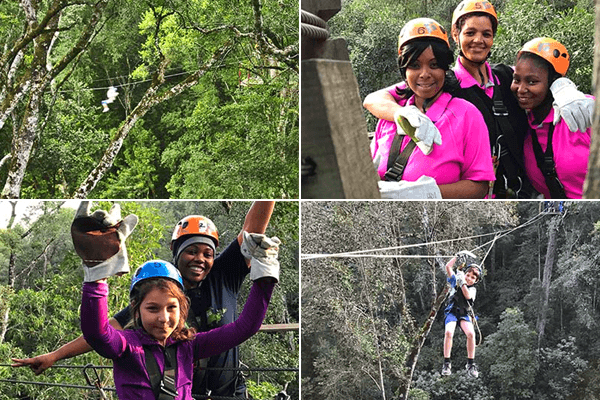 A fun Stormsriver activity for schools or corporates: we offer you a variety of nature-based challenges such as the Tsitsikamma Canopy Tour and Scavenger Hunt to facilitate team building and bonding.